Design of phone room, racks, electrical, etc. 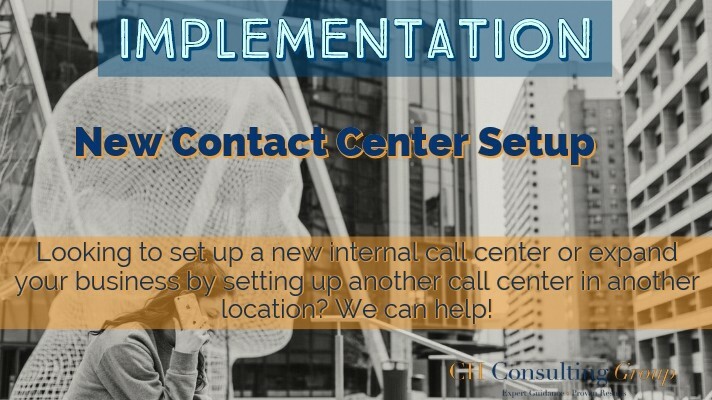 If you need help setting up your new contact center and need an industry expert to help you navigate the process, please fill out a form today for a free proposal! CHCG would love the opportunity to learn more about your needs and figure out how we can best support you.